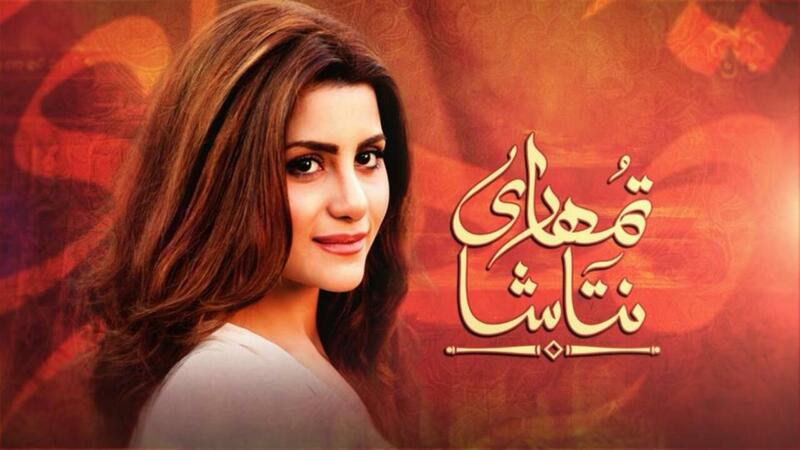 Tumhari Natasha is an interesting and unusual new serial airing from Hum TV. The serial focuses on the life of a confused, lonesome but determined young girl Natasha, a role played to perfection by the gorgeous and talent Sohai Ali Abro. Natasha, despite all her luxury, is disturbed, unhappy and lonely due to her parents’ volatile and unstable relationship. Seeing her parents, Natasha is convinced there is no such thing as love, sacrifice or a caring and honest relationship. As far as she is concerned, the world is full of selfish, self-centred people who do not care for each other. All relationships are fake and ego-centric; ultimately you are on your own, and so you have to be prepared to deal with the cruel world on your own. A unique script, where writers Farida Mansoor and Addison have tried to highlight issues facing Pakistan’s high-society teenagers, where a child’s upbringing is the parents’ responsibility, and how they turn out, based on the environment and experiences their parents provide them with. Watching Azfar Rehman and Sohai Ali Abro in main leads is a refreshing change, and an added icing on the cake of this serial. The rest of the cast includes senior artist like Saba Hameed, Waseem Abbas, Asma Abbas, Farhan Malhi, Tariq Jameel and Asad Mehmood Malik. The direction is done by the very talented perfectionist, Fahim Burney, under A & F Production. The beautiful song, Yeh Mera Jeena, is performed wonderfully by Bushra Bilal and Basit Ali, and is an added feature of the drama. 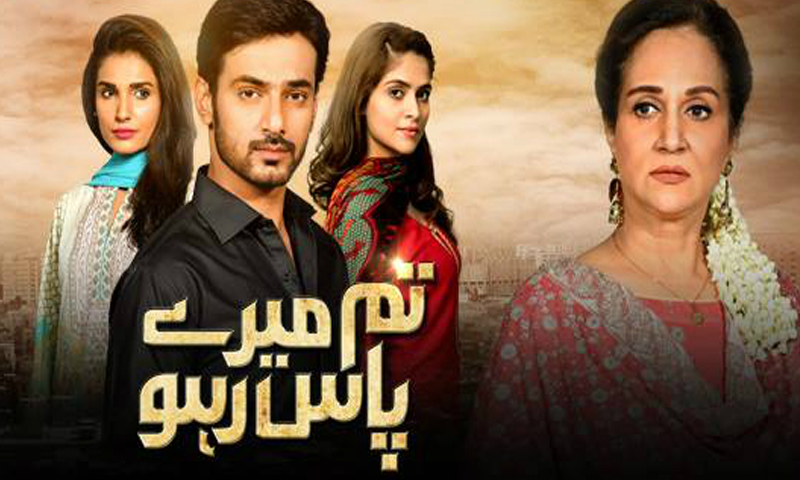 Tumhari Natasha is a different, well-performed-and-directed drama serial with a strong, relatable storyline, one which FUCHSIA thinks will be worth your time. Mere Ajnabi was among the most awaited drama serials of 2015, because of the two real-life celebrity sweethearts Farhan Saeed and Urwa Hocane, seen together for the very first time! Mere Ajnabi has gained immense popularity, and is one of the most-watched serials in the country due to its unusual script, awe-inspiring acting and superbly-sung OST by none-other-than the handsome and talented Farhan Saeed himself! Mere Ajnabi a very filmy love story of Mohid (Farhan) who falls for a heartbroken girl Hareem (Urwa) at first sight. Hareem is already in love with her cousin. The story undergoes many interesting twists and turns, with circumstances that put them together in a strange situation. How will their love blossom? Will Mohid be able to change Hareem’s feelings towards him, in this brilliant written script by Saima Akram Chudhery? One flaw of the drama is that the characters of Waseem Abbas and Firdous Jamal, unreasonably rigid, stern, over-possessive, controlling and dictatorial in nature, seems rather unreal in today’s era. Directed by Ahmed Bhatti under I dream Production banner, Mere Ajnabi is a dramatic, yet pleasant love story, performed by a great star cast, and will keep you addicted, waiting for more, taking your breath away in every episode. 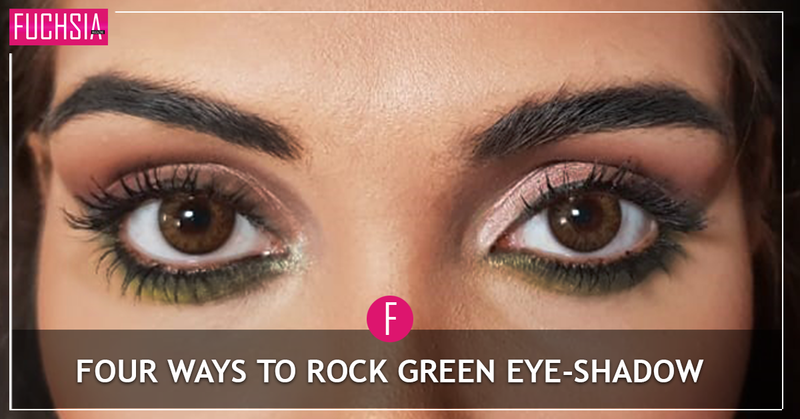 FUCHSIA labels this one a must-watch! Tum Mere Pass Raho is the new Momina Duraid Production House drama serial, written by Inam Hassan Khan. The serial has the very common story line of every household in our middle class society, where parents, especially mothers with obedient sons, are against the idea of love marriages as they feel that their acquiescent, dutiful son will change after marring the girl of his dreams. The interesting setting and circumstances through which the writer draws attention to this is brilliantly executed by Saife Hassan’s direction, and the entire star cast. There is no denying that we have all come across situations in life where wives turn husbands against their parents, but that doesn’t mean that all girls are like that. In Tum Mere Pass Raho, the writer has tried to create awareness that sometimes parents’ superfluous measures to seek out the best partner for their child can leave them disturbed for life. In this serial, the male lead finds himself in a love triangle with his mother’s choice and his first-love and ex-girlfriend. Who will he finally decide to marry and spend the rest of his life with? Amna Ilyas, Arij Fatyma, Zahid Ahmed, Hassan Niazi and Bushra Ansari are playing the main leads along with Muhammad Mukhtar, Saleem Miraj and Aisha Khan(Sr). Amna Ilyas’s acting skills have improved tremendously, and she does well as an arrogant, bold and narcissistic character. Zahid Ahmed, on the other hand, has failed to impress the audience, and needs seriously to improve on his facial expressions and dialogue delivery. The OST of Tum Mere Pass Raho is sung by the very talented Zeb Bangash, and needs special mention. It is a good watch, with an intense and captivating story line, and a good-looking star cast, FUCHSIA says. Mere Jeevan Saathi is another project by Big Bang production. 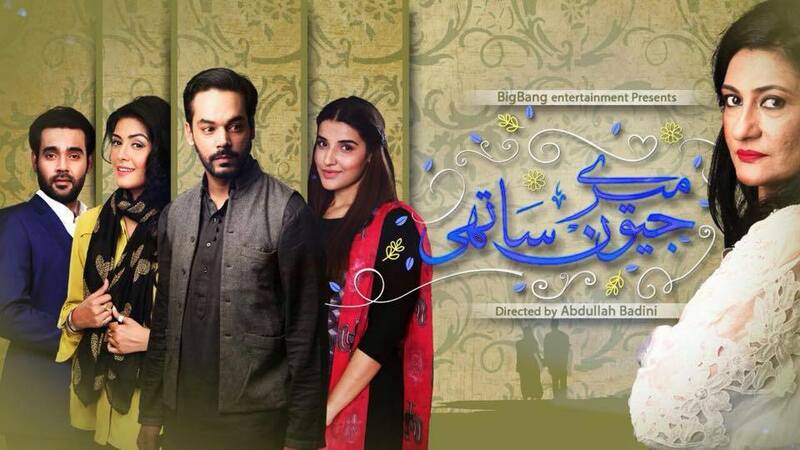 Directed by Abdullah Badini, the serial holds a star cast with the likes of Hareem Farooq, Hassan Niazi, Gohar Rasheed, Saba Hamee, Waseem Abbas, Seemi Pasha, Aleezay Rasool, Maria Khan and Minhaj Ali Askari. 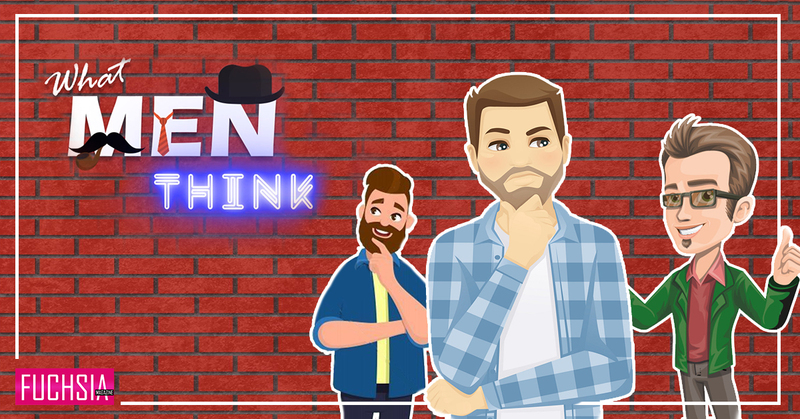 Writer Maha Malick has written a script about the relationship of husband-and-wife, and how a partner who is very different can lead to a life filled with compromise, betrayal and heartache. This difficulty is especially accentuated when one had given up a far better choice of partner due to societal and family pressures. Mere Jeevan Saathi has nothing out of the ordinary to offer the audience except its attractive star cast and the mesmerizing OST Mere Jeevan Saathi. The serial features a predictable storyline and average acting. It can be given a miss, as far as FUCHSIA is concerned. Anila received her Bachelor of Arts degree in Economics from St. Josephs College in Karachi, Pakistan. She has worked in the financial industry for 6 years for Standard Chartered Bank and Citibank Ltd in various marketing and management roles. She currently lives in Saudia Arabia. 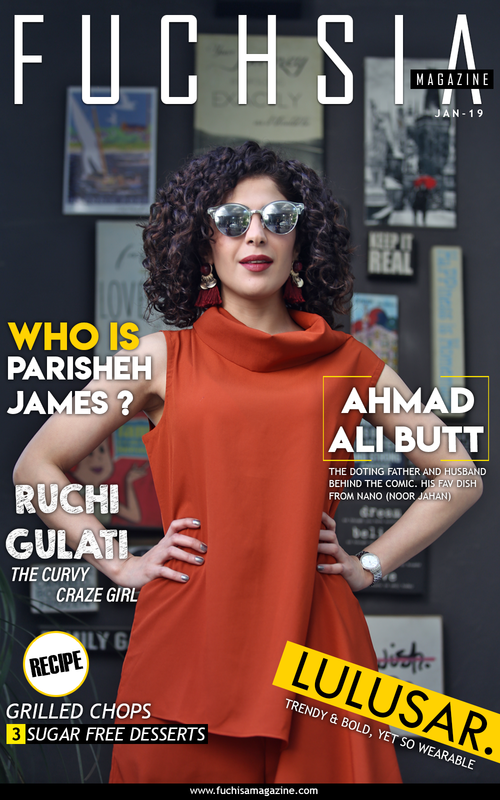 Her motto in life is “live life laughing” and as a self-confessed “drama worm”, she is known as a reputable and acknowledged authority on all things related to Pakistani drama serials.